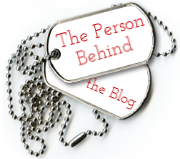 The 4M Project: Kotex Tampons Have Been Recalled! Kotex Tampons Have Been Recalled! 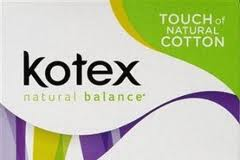 Consumer news reports that there has been a recall for the following Kotex Tampons: Kotex Natural Balance Security Unscented Tampons Regular Absorbency manufactured by Kimberly-Clark. The 18 count and the 36 count packages contain tampons that were made with raw materials contaminated with a bug that could cause health issues such as vaginal infections, urinary tract infections, pelvic inflammatory diseases and other health problems. You can read the full report here. It seems bad if consumers are being urged to call Kimberly-Clark's Consumer Services Division to be informed on the safe disposal of these products. Krispy Kreme's Autumn flavors are back!